By The Frock Flicks Team on August 20, 2018 in Tangential but Interesting! Four years ago, we took a randomly produced podcast and turned it into a blog! 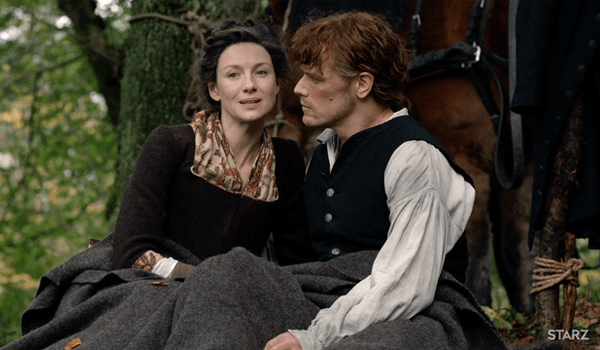 We’d been podcasting our opinions about historical costume movies and TV shows since 2007, but on a rather intermittent schedule, until 2014, when Outlander began and gave us fodder even before the series aired on TV. From these auspicious beginnings, the Frock Flicks media empire sprang to life and now you’re soaking in it! In honor of our four years of blogging, here’s a very self-referential poll: Let us know what’s your favorite of our weekly features! Feel free to tell us what else you love about our daily blogging efforts! I love it all except the podcasts, but that’s only because I’m deaf…. Same here, same here. That is, I am also deaf. Much prefer the written costume reviews. I’m not deaf, but I’d rather read than listen to podcasts – any podcasts. Happy Anniversary. I love all the posts,. But did you intentionally leave out Snark Week? Hah! That wasn’t intentional – but I bet if we put it in, that’d be the only thing ppl would vote for, lol! Lol back at you. But I’m sure the new MoS movie will be a good SNARK mention. There are moments in the stills/trailer where Margo looks to be channelling HBC’s Mad Queen. I pretty much like all the posts. I love ALL the posts! I love Snark Week, too. Happy Anniversary! For Snark week,could you do the second series of North and South? Snark week for goodness’ sake. 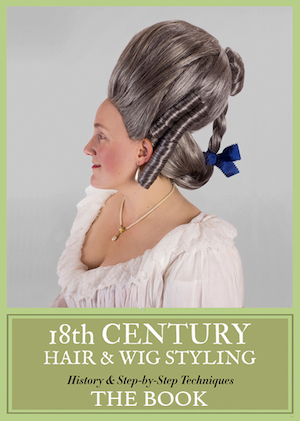 Also love hairstyles one, iconic hx costumes, and man candy! Thanks for all you do! It was tough to pick. Everything is so good. I don’t see the birthday one. I love seeing the birthday celebrations, especially for the designers. Snark Week, Snark Week and, erm, Snark Week. Actually all of it, thank you. But especially the snark. Very tough choice. I pretty much love ll you do. Please never stop! ALL the content is excellent, ladies. Keep up the good work! So many tasty categories! Couldn’t we choose our favorite 3? It was so hard to choose! I love all your posts so much!